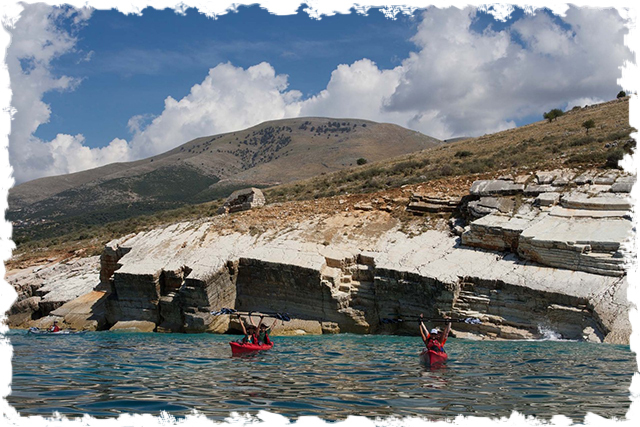 This sea kayaking tour is for people who like to be on the water and visit secluded beaches that can only be reached from the water. 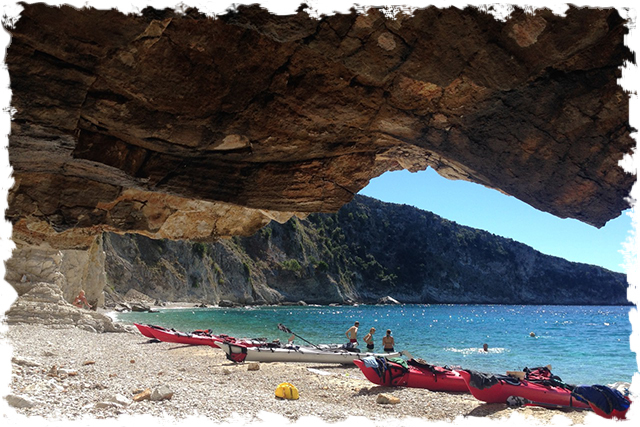 We will explore the caves, beaches, picturesque villages and more. This trip is for active people who love being on the water. 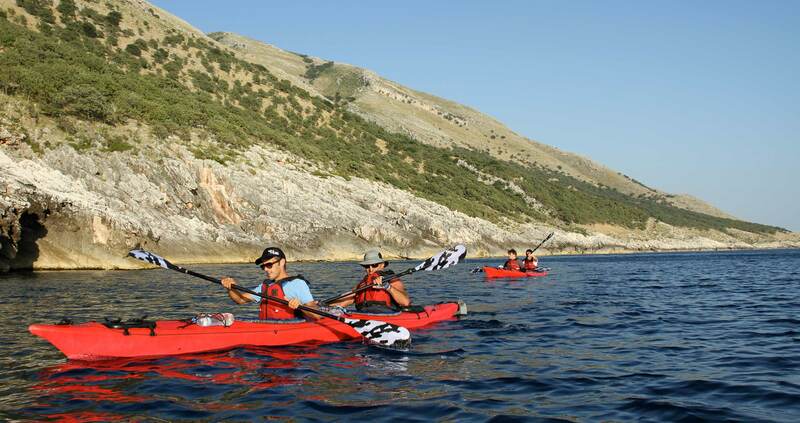 In this kayak trip you will paddle along the most pristine beaches of the Albanian coast.